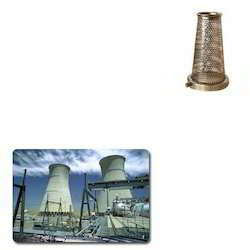 We are a leading Exporter of basket strainer for power industry from Navi Mumbai, India. We are specialized in manufacturing, exporting and supplying a wide range of Basket Strainer for Power industry. These Basket Strainer are used for Power industry. We offer our products in market with minimum cost. Looking for Basket Strainer for Power Industry ?